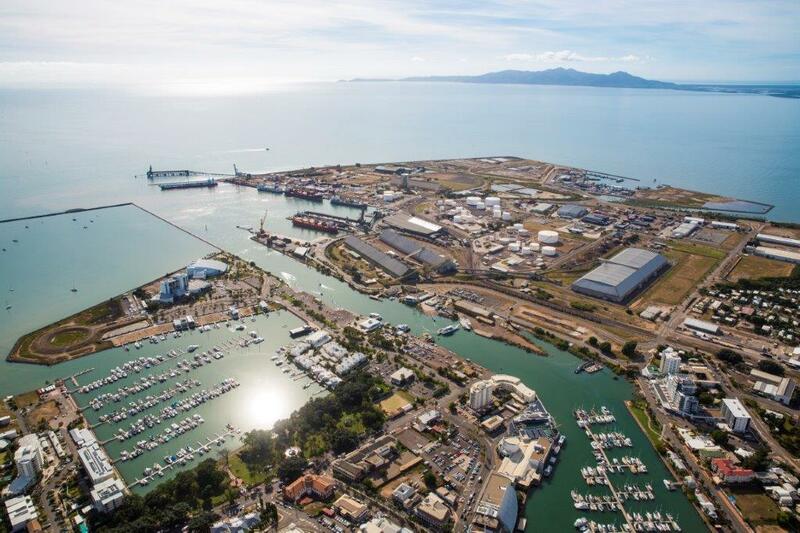 Port of Townsville Limited (POTL) is seeking community feedback on its draft Long-Term Maintenance Dredging Management Plan. The Port of Townsville is one of four Priority Ports under the Sustainable Ports Development Act 2015 and is the largest exporter in Australia of sugar, molasses, copper, lead, zinc and fertiliser, and the largest container and automotive port in Northern Australia, servicing around 80 per cent of the population. Maintenance dredging is essential to remove natural sediments which settle and fill channels and harbour areas, affecting declared navigation depths needed for safe ship movements. Maintaining safe and efficient navigation routes is critical for port operations which sustain economic activities in the region. The Long-Term Maintenance Dredging Management Plan has been prepared in accordance with Queensland and Federal Government frameworks and outlines POTL’s management approach for maintenance dredging at its ports and continual improvement in environmental performance for maintenance dredging. POTL chief executive officer Ranee Crosby said Townsville and Lucinda Ports were within the Great Barrier Reef World Heritage Area and operated under significant environmental controls and a broad range of legislative processes to ensure port operations are managed with the highest of environmental standards. “The Plan recognises the Outstanding Universal Value of the Great Barrier Reef, has been developed on the foundations of the best available science, embodies the principles of ecologically sustainable development and implements best practices,” she said. 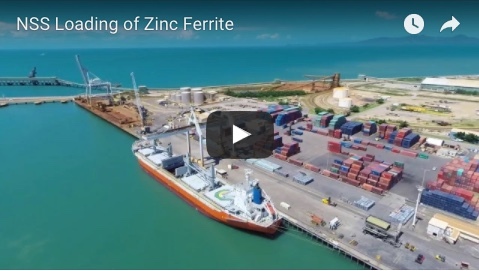 The Plan covers both Townsville and Lucinda Ports, however POTL notes that maintenance dredging is not currently undertaken at the Port of Lucinda as the natural deep water at this site is adequate for sugar export operations, and this is not expected to change. In addition to direct engagement held with a range of key experts and stakeholders, POTL is now seeking public feedback on the draft Plan to ensure community views are incorporated into the final document. The Plan will be used as a supporting document for future dredging and placement applications to Queensland and Federal regulators. 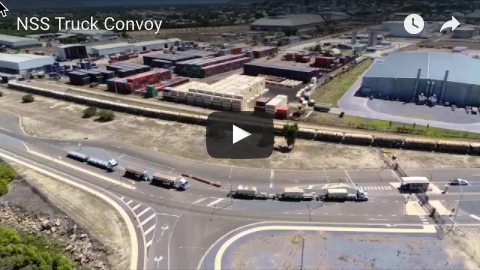 The draft Plan can be downloaded from POTL’s website townsvilleport.com.au. Submissions can be made using the form available on POTL’s website, or by email to environmentdg@townsville-port.com.au by 5pm Wednesday, December 12, 2018.